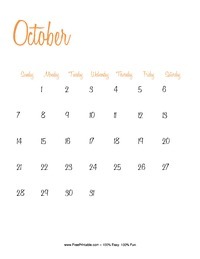 Sort through all of our free printable monthly calendars to find something that you would like to customize and print out. 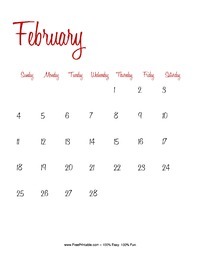 We offer up to date printable monthly calendars that are filled with excitement and can help you stay organized and on top of your game all at the same time. 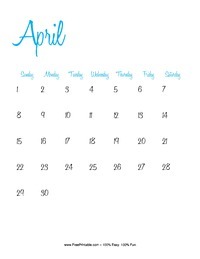 Do you need something to help you stay on track with all of the plans you make throughout each month? 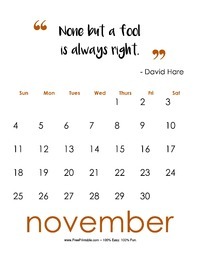 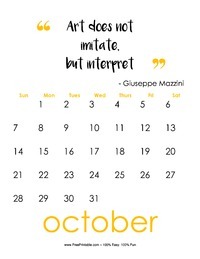 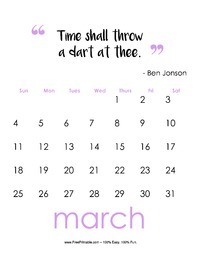 If so, then it is important for you to use printable monthly calendars. 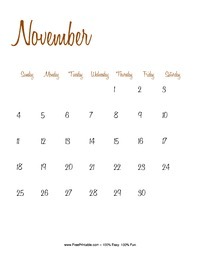 These printouts are excellent for helping you to remember things that you have planned. 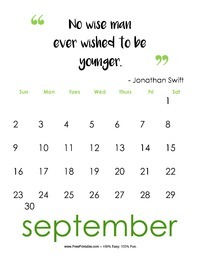 It is one of the worst things to miss out on a birthday or graduation party because you forgot. 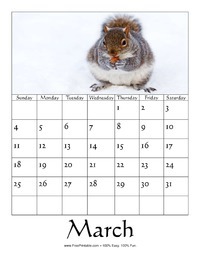 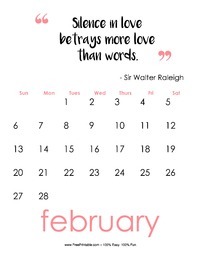 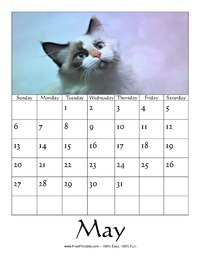 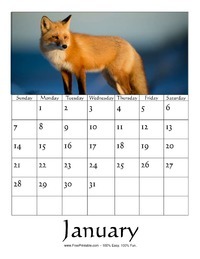 Make sure this does not happen with our printable monthly calendars. 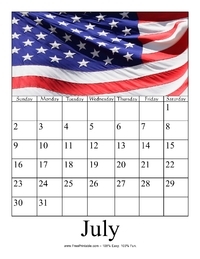 Pick up sheets for each month today, and bind them together for your convenience. 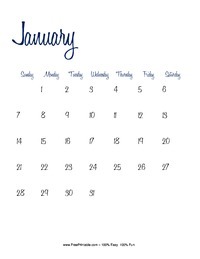 If you need assistance with remembering your plans, our free printable monthly calendars are sure to be a hit. 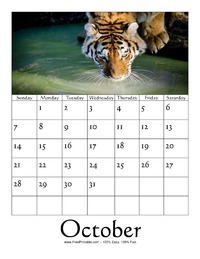 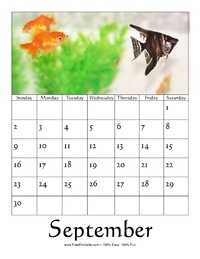 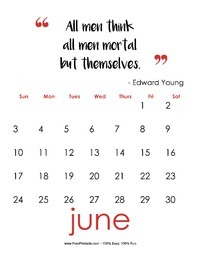 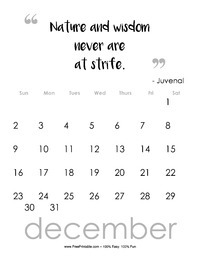 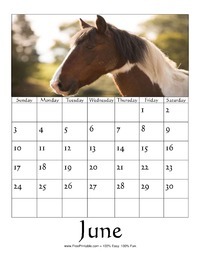 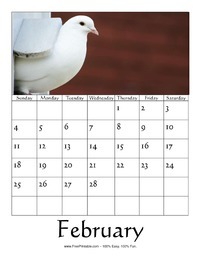 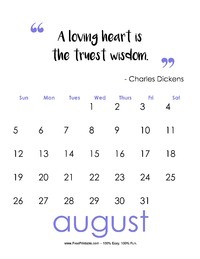 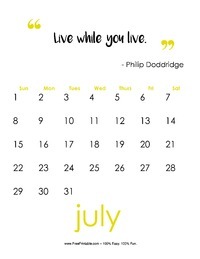 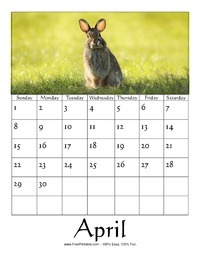 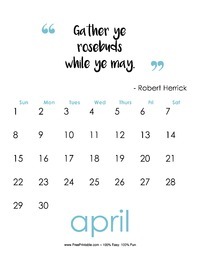 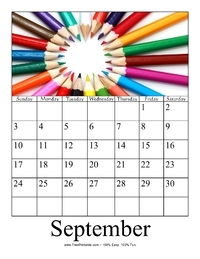 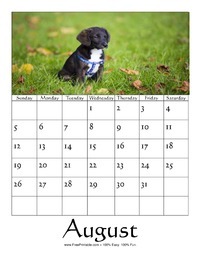 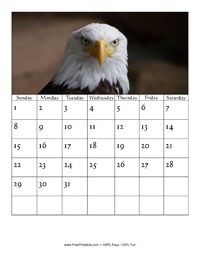 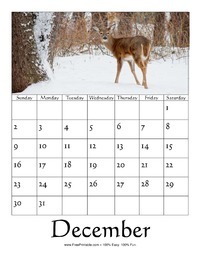 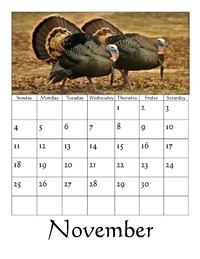 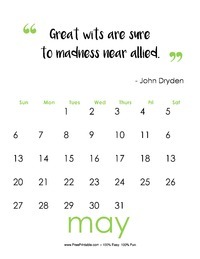 We offer all of our printable monthly calendars to you for free, so you do not have to worry about the cost of them. 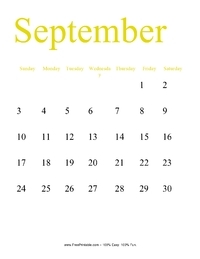 All you need in order to print these is a computer, printer, and the internet. 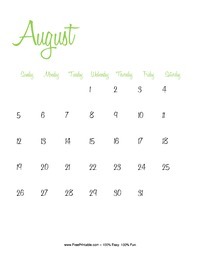 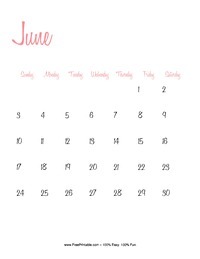 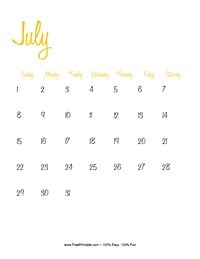 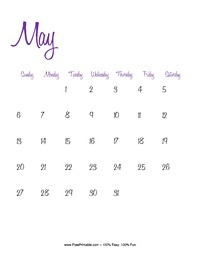 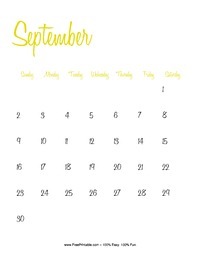 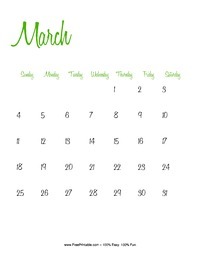 These amazing printable monthly calendars will help you to keep track of your busy schedule. 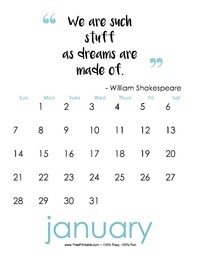 Just put all of your plans on the calendar when you make them. 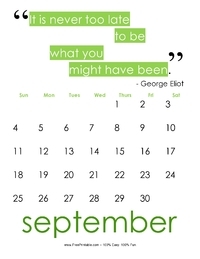 Then, you will be less likely to miss the events and special occasions you have going on in your life.